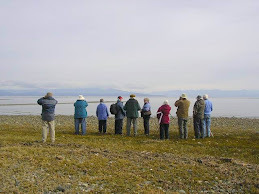 A raft of scoters can be seen off Rocky Point. Can be seen from the view point at the end of Entwhistle drive. White-wing, Black and Surf Scoters are in the raft along with Greater Scaup. 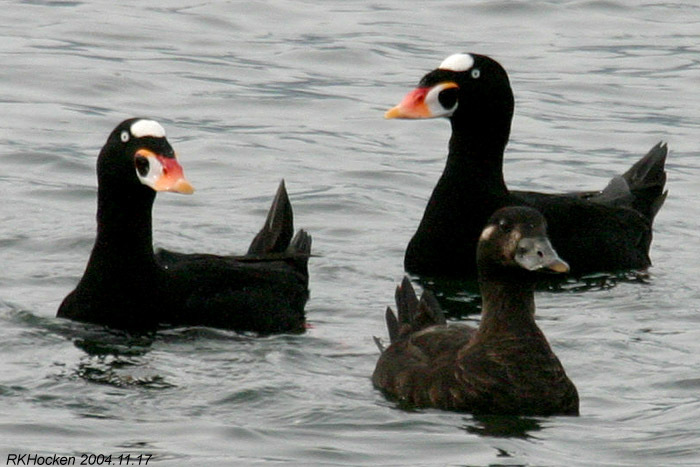 Surf Scoter photo by Ralph Hocken.